I try and keep this blog as light as possible and shield you from the worst aspects of what I know is going on in the world, but I think it is my duty to keep my readers as educated and prepared as possible. 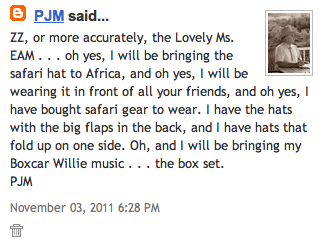 Yesterday, Super Villain PJM of West Texas, somehow broke through our security and hacked into this blog for the express purpose of threatening one of my readers. If you will recall, EAM is the former captive that PJM had kept for years in his West Texas compound until her recent flight to a remote location in Africa. As if it wasn't enough that she had to endure years of embarrassment at his hands, you'll notice that he threatens to pursue her even to the corners of the globe to continue torturing her by ruining her chances to form relationships with potential friends. Now, the man who recently revealed to the world that he had weaponized peacock turds, is planning on crossing international waters to pursue his prey with all manner of outlandish headgear and equipped with musical warfare capability (a la our psy-ops against Noriega in Operation Just Cause). How this will end, I do not know, but right now I fear the worst. The photo below comes from a recent reconnaissance mission into the Christoval Compound. We lost several good men to obtain this information, but fighting villainy is not without costs. 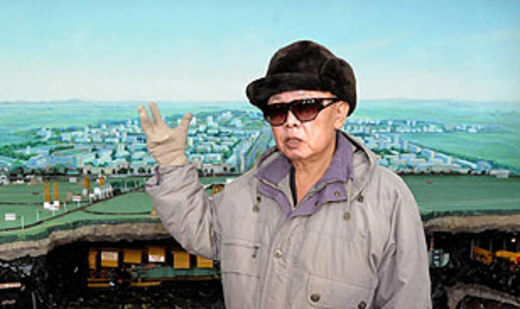 In other news, Kim Jong-il appeared on North Korean TV and announced that his country (on their own and without the idea of anyone else anywhere on the planet) is planning on constructing a personal peafowl hatchery to the glory of their Dear Leader. While Western observers remained troubled by the latest announcement, North Korea said it remains committed to providing all the nations of the world with peafowl technology for peaceful purposes. 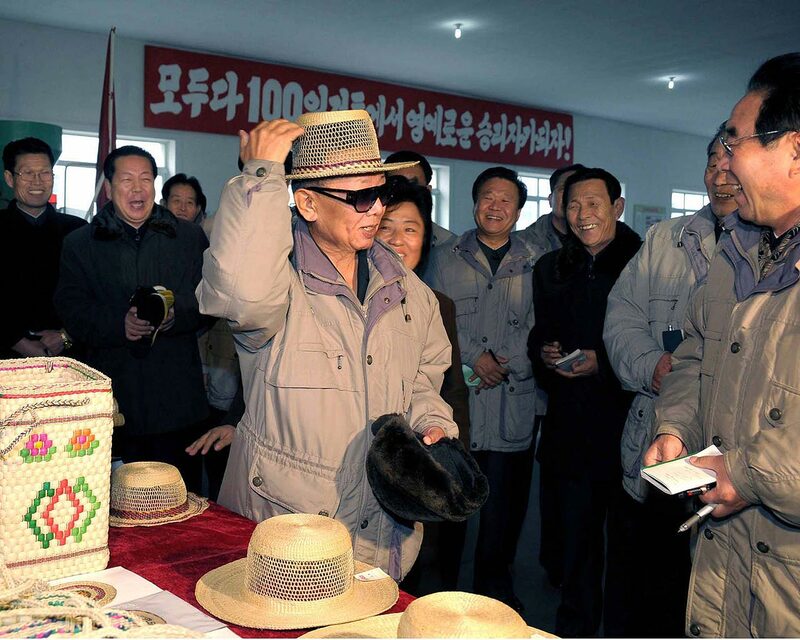 Afterwards, Jong-il, in a lighthearted moment, spent some off-camera time trading jokes with his cabinet. "Rook at me! I be a rest trexas rillain. Take rat, you reevle rate maas." 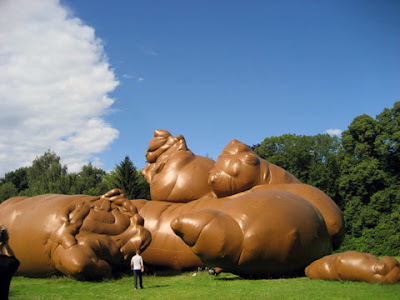 hahaha...a foot rule wont do justice to those giant peafowl turds!!!! might enter the roster of infamy. Ok, ok, this is too funny, I can't breath, please stop, it hurts, bahahahaha!LOL! Apparently Greece has been secretly funding PJM’s plans all the years (this explains their large deficits). West-Texas will be holding a referendum soon to decide if the people of Christoval are still allowed to use the dollar, or if they should start using peacock eggs as a tender instead.